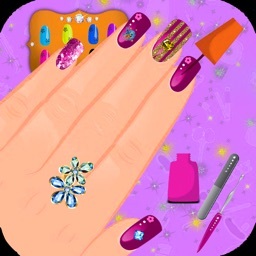 Ever played nail manicure salon games? 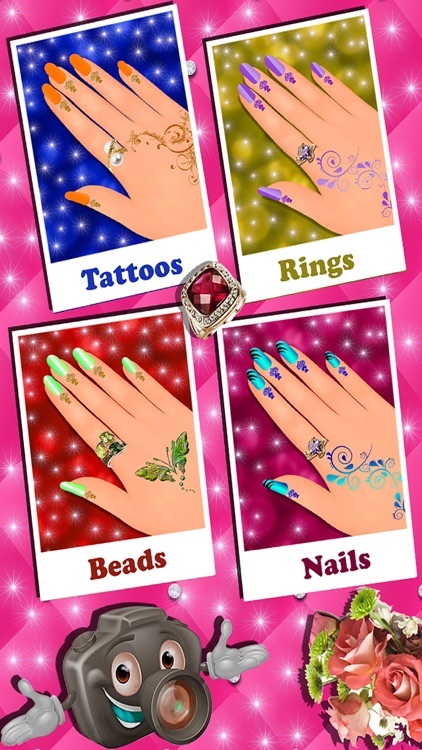 It's time to revive all your nail art and nail color polishing designs in your mind and let's start playing this beautiful princess nail salon games with complete variety fo nail polish design, nail polish colors and nail arts. 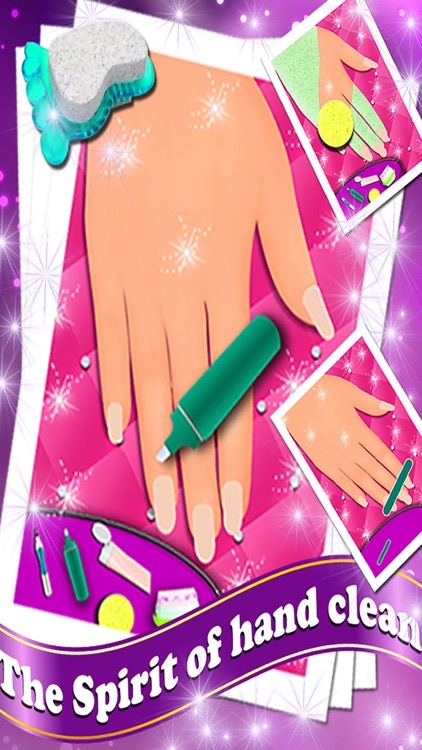 In this princess fashion salon game, girls get to choose their favorite color nail polish for their nail art design and get their self-ready for princess prom party tonight. 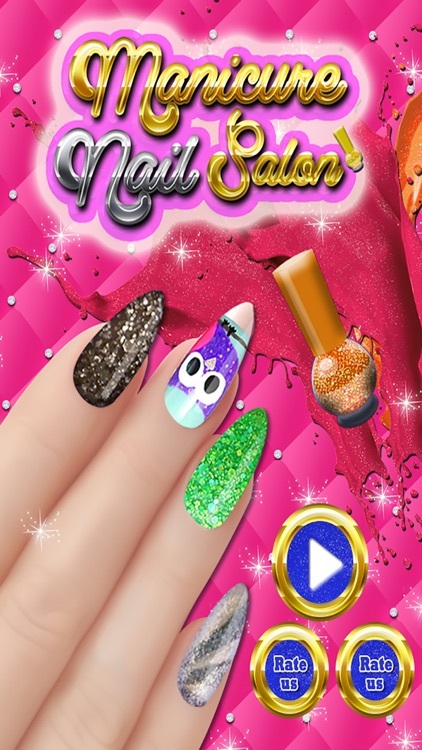 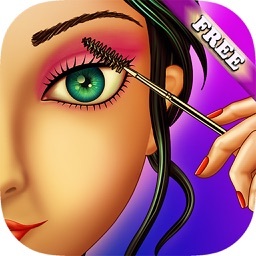 Pretty faces with pretty hands will do for your and will attract your prince charming towards you, so don't waste your time start playing this beautiful nail art salon game and get yourself educated with latest fashion trends in makeup, makeover salon industry. 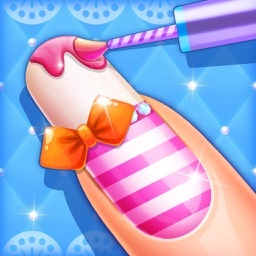 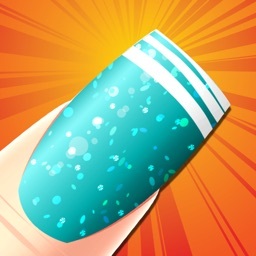 Princess Nail Fashion Salon is coming! 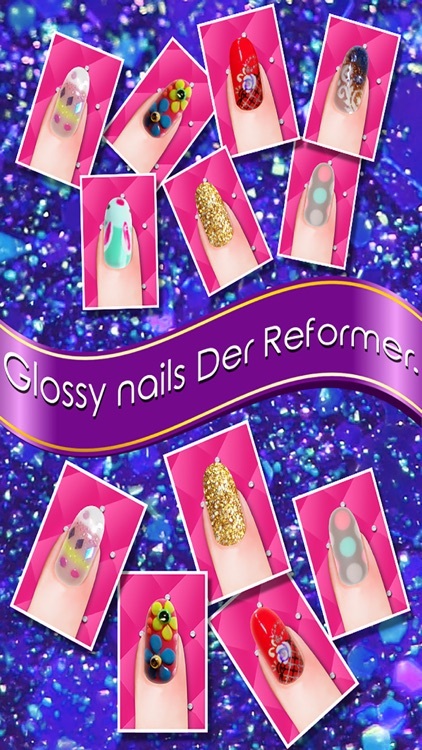 We brought you more nail fashion elements.! 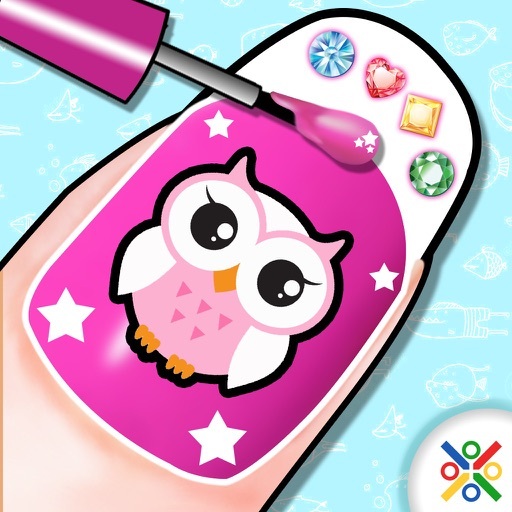 Are you interested in the latest nail art fashion trends? 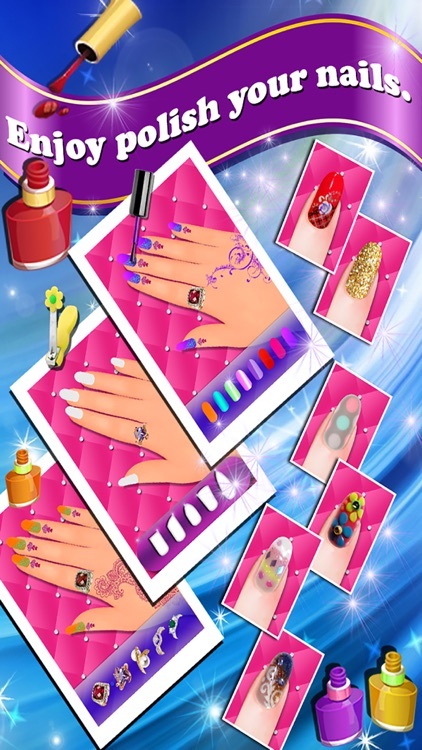 Nail Fashion Salon is a paradise of makeover and makeup!